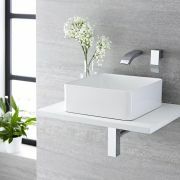 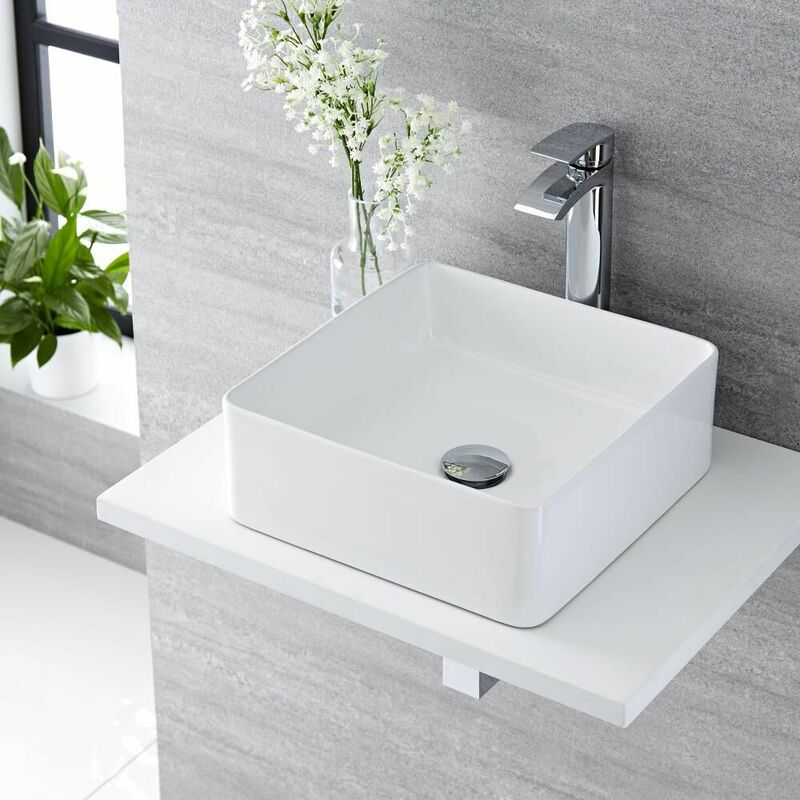 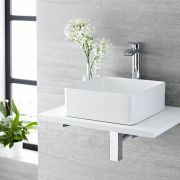 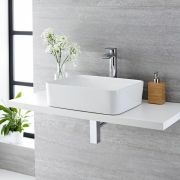 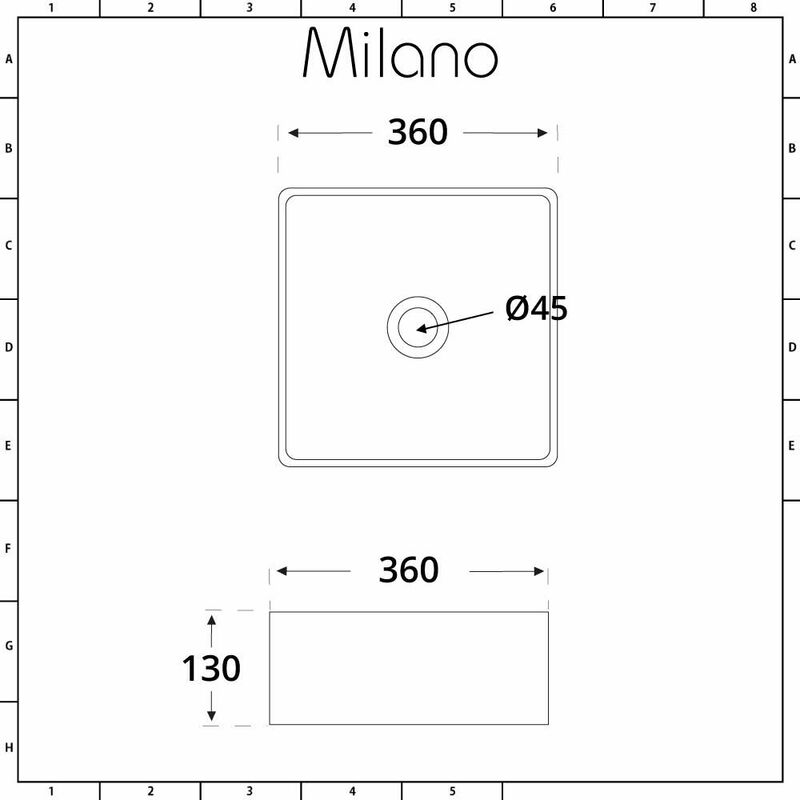 The Milano Rivington 360mm square countertop basin is a great option for creating a stunning contemporary look. 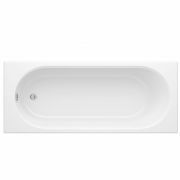 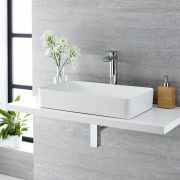 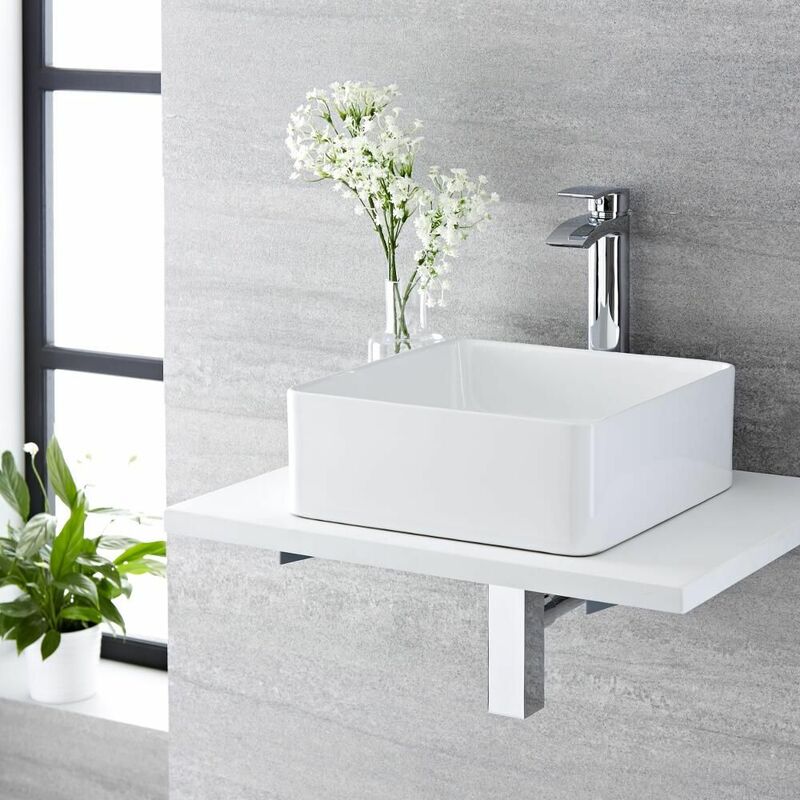 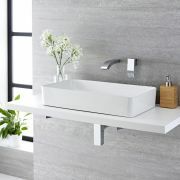 The perfect choice for modern bathrooms, this countertop basin features a minimalist design and a hard-wearing white glazed ceramic that’s easy to clean. 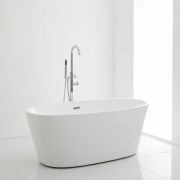 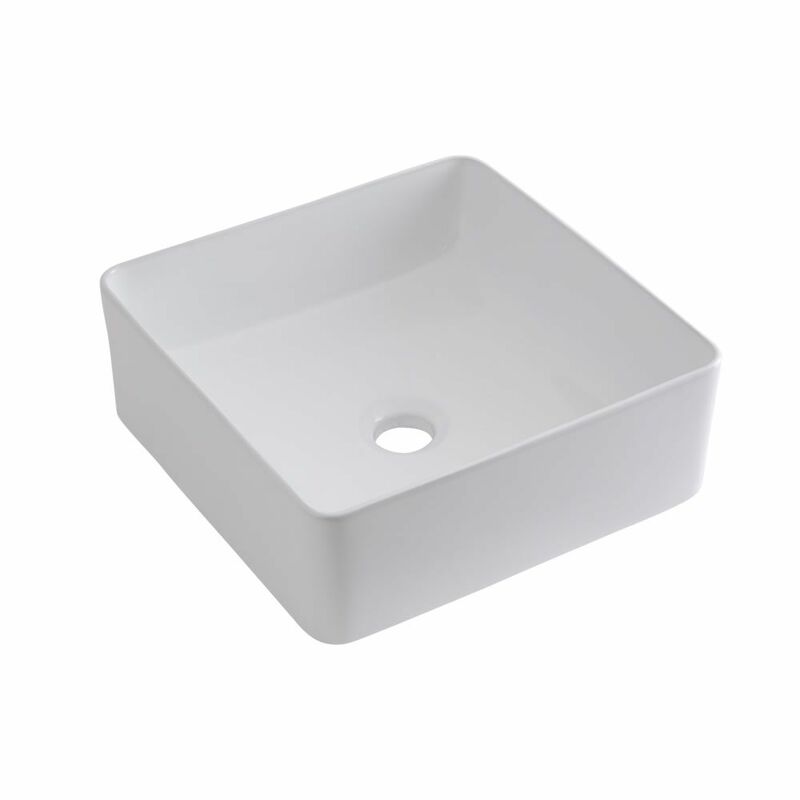 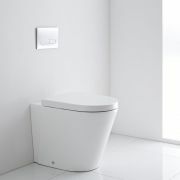 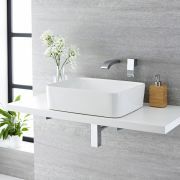 It has been made from premium quality ceramic, giving you a basin that will look like new for years to come.